In the examples below, you can see how a watch face could have shortcuts to steps, weather, calendar, missed calls, etc., all that can be quickly launched with a tap. You could also use taps to toggle between items like calories burned, steps, or distance with a fitness watch face. This update is also introducing device-to-device communication, with apps like Together (pictured above) that allow you to share pictures, emoji, and activities from one watch to another. 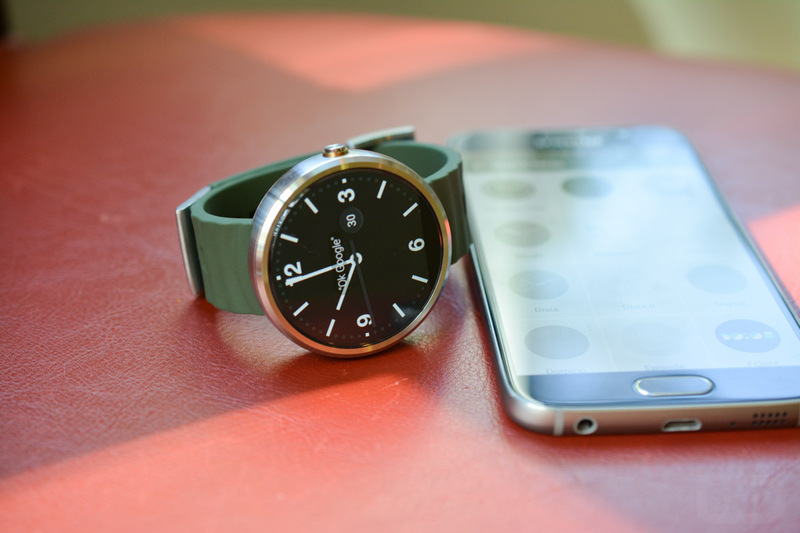 The update is rolling out to Android Wear watches in the coming weeks. Developers, be sure to check out info on the new Interactive Watch Face API that launched today.